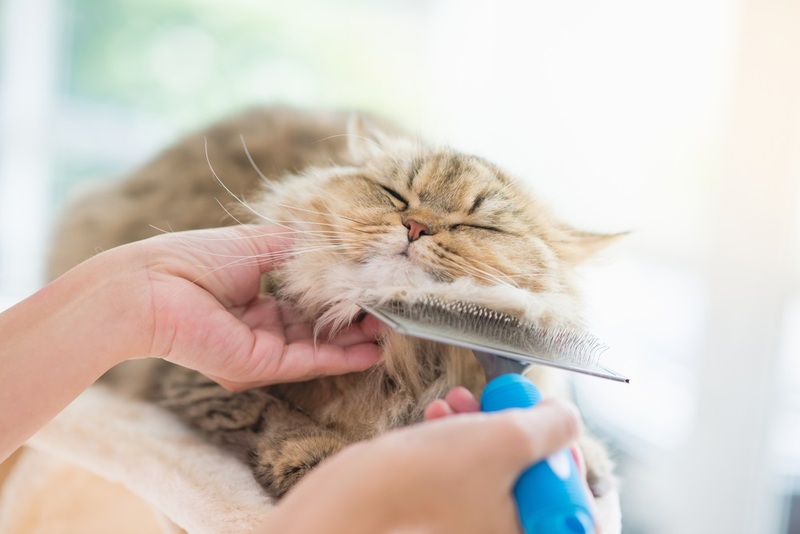 We specialize in grooming of difficult dogs and cats. 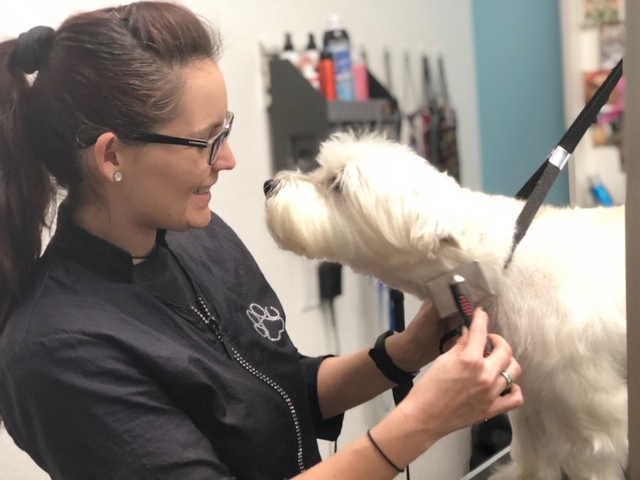 Our professional grooming technicians can provide anything from basic grooming services to special therapies for itchy or dry skin. All guests are fluff-dried and hand scissored for a perfect finish. We bathe all Pets in premium all-natural products which are made from only the finest, naturally derived ingredients. Our professionals take the time to get your friend looking his very best. We offer regular weekly or monthly scheduled grooming appointments. “Express”, while you wait, grooming is available for an additional fee. Call to schedule a Spa Day! (602) 404-0066.